The clinic is conveniently located near many excellent hotels for a variety of budgets. 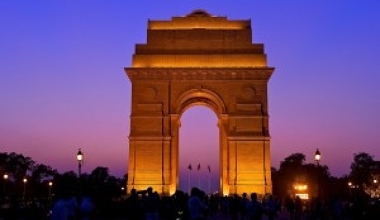 Delhi forms one end of the "Golden Triangle for Tourists" — along with Agra and Jaipur and has a great cosmopolitan culture with Indo-Islamic cultural heritage. 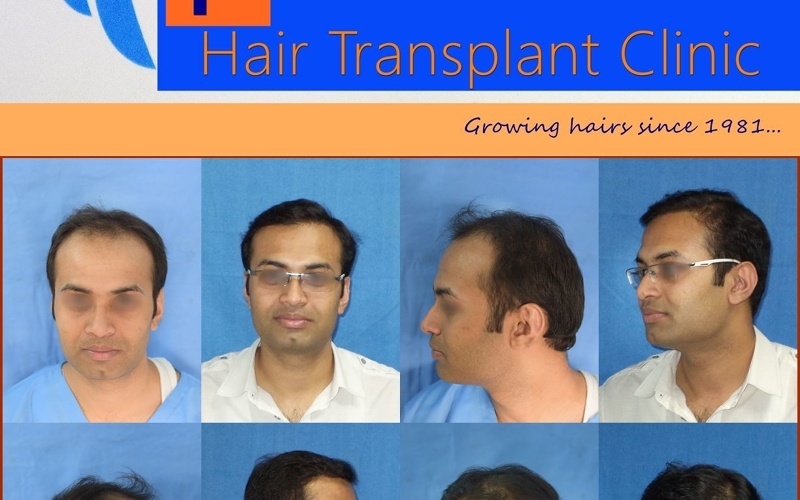 We offer full range of hair transplant portfolio and not just scalp transplants. Who are we? 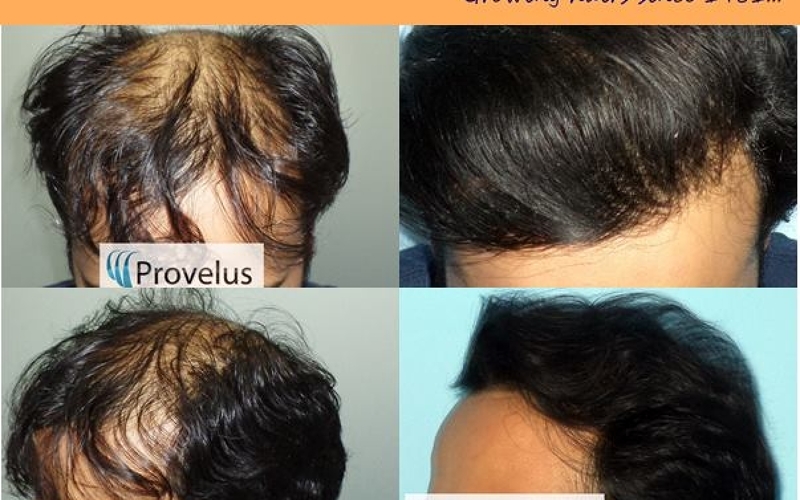 As the name Provelus suggests (Pro = Expert, Velus = Hair); we offer a full spectrum of hair restoration techniques, including including Follicular Unit Extraction (FUE), Follicular Unit Transplantation (FUT), Robotic Hair Transplant, Body Hair Transplant and more. With over 35 years of hair transplant surgery experience and thousands of sucessful hair transplant clients worldwide, our unique combination of artistry and advanced technology ensures that every transplant we perform is successful. At Provelus, we give full respect to your wishes and desires. Each hairline is uniquely designed and customized to the wishes of the recipient. Our focus and passion for perfection has enabled us to reach the highest standards in the hair transplant industry. 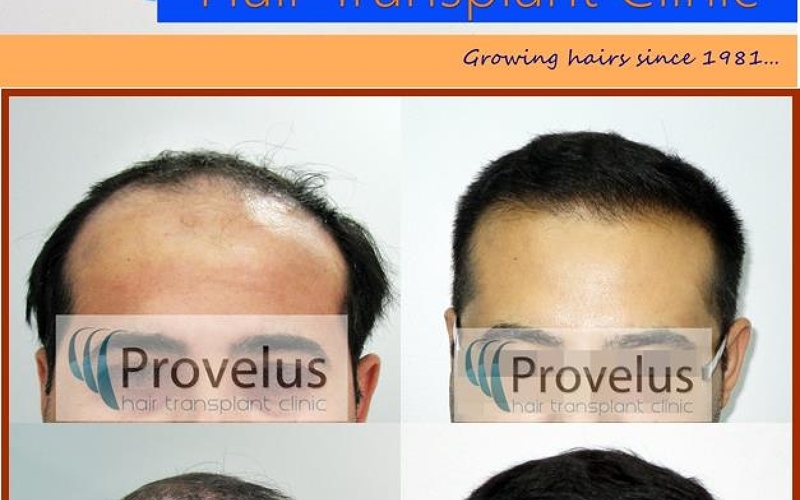 It is no surprise that Provelus Hair Transplant Clinic is regarded as a top hair clinic in Delhi and has been voted the best clinic for hair transplant in Delhi (per the Times Healthcare Survey 2015, 2016, 2017). Our top-rated hair restoration clinic has also won numerous awards and is regularly mentioned in the media. Established in 1981, (originally Dr. Goyle's Clinic), we were the first hair transplant clinic in India to offer the advanced procedures for hair restoration. We follow standard medical protocols for client work-up, out-patient care and operating room sterilization. Hair Transplant is an art as much as a medical science — and you are the canvas. All hair transplant surgeons are not equal (some are not even trained plastic surgeons) and this is protrayed in the results. It is very important that you get to know your hair transplant surgeon, including his qualifications, surgical experience, publications & awards, results and reviews etc. 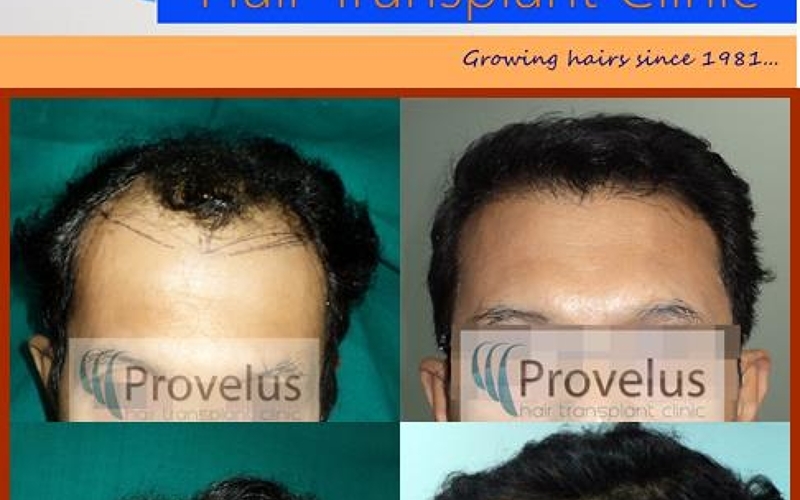 The Provelus Hair Transplant team is led by Dr. Sharad Mishra, MBBS, MS, MCh (Plastic Surgery). He is an internationally trained plastic surgeon and cosmetic & hair restoration surgeon with over 15 years of medical experience. He was formerly an Asst. Prof. of Plastic Surgery in Delhi and authored India's first medical textbook on "Hair Transplant Surgery." He has won multiple national awards including, 'Best Hair Transplant Surgeon in India' and 'Most Trusted Hair Transplant Surgeon in India'. Dr. Sharad Mishra is a graduate from one of India's top ranked medical schools, The Armed Forces Medical College of the University of Pune Health Science Center at Pune, Maharashtra, where he was awarded Gold Medal for academic excellence. He trained at major hospitals in Delhi during his internship and housemanship including All India institute of Medical Sciences, New Delhi and Safdarjung Hospital, New Delhi. Dr. Mishra is a member of many national and international medical societies where his contribution in the field of aesthetic and hair transplant surgery is widely regarded. FUE hair transplantat surgery in New Delhi or Follicular Unit Extraction is the most advanced hair transplant procedure today. It is also known as follicle isolation technique (FIT), FOX procedure etc. Although it is more difficult for the surgeon to learn and perform, it has many advantages. 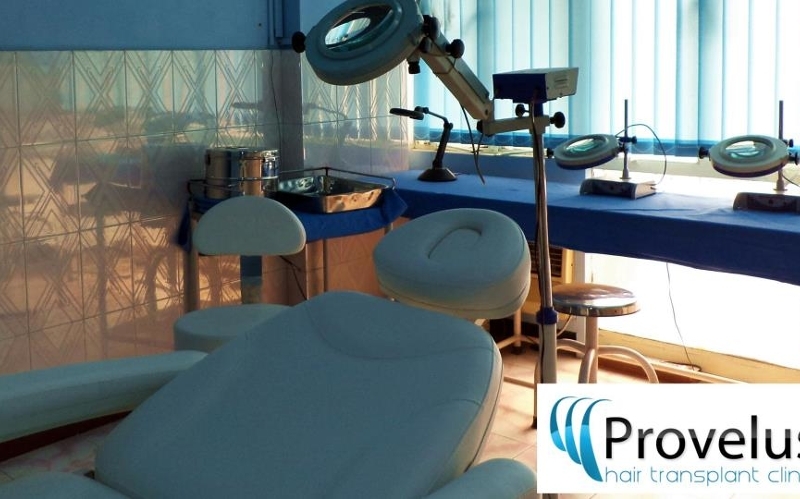 At Provelus, we routinely perform many sessions of FUE hair transplant including mega-sessions and giga-sessions. We are using the two step FUE technique, called i-FUE (isolated Follicle unit Extraction). The advantage of this technique is to lower the chances of root injury — ensuring better survival and growth of the hair after transplant. Currently, i-FUE hair transplant is more popular at our clinic as compared to conventional strip procedure despite being more expensive. It is our endeavor to bring down the cost of FUE hair transplant so that more deserving candidates can benefit from this technique. 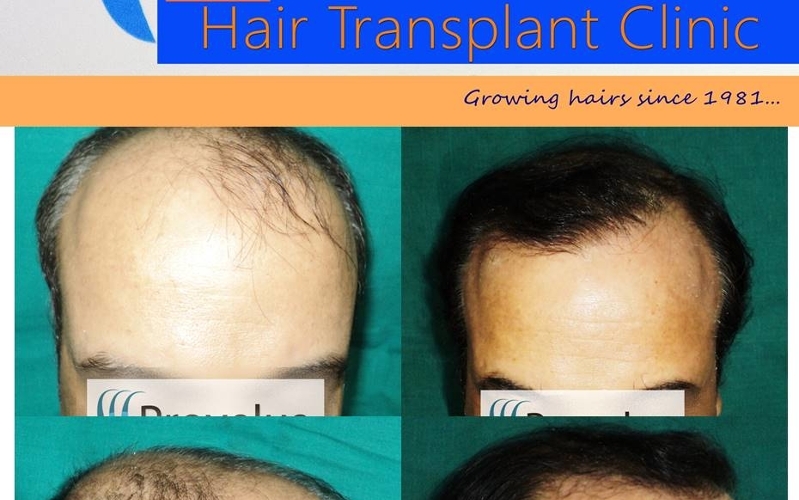 Are you Interested in Hair Transplant Surgery? If you suffer from hair loss, it is important that you research and learn the causes for your hair loss, the Norwood stage or degree of your hair loss and the available medical treatment options. You can accomplish this by visiting a top-rated hair transplant specialist and undergoing a few simple tests. Once you have decided to pursue hair transplant surgery in New Dehli, the first step would be consulting our surgeon who can advise you on a long-term hair restoration blueprint, discuss the various hair transplant techniques, and your expected results. As we know, hair transplantation is a surgical process (Yes! Even FUE is surgical) and the key to our success is the surgeon's artistic ability of mind — along with training and experience. Dr. Mishra has been previously associated with Dr. Batra's B Perfect Hair Transplant Clinic, Delhi and currently practices at Apollo Hospital & Provelus Hair Transplant Clinic, Delhi. He is the first Indian to author a textbook on hair transplant surgery that has been published by one of the biggest medical publishers in India and is considered a referral textbook for the art of hair transplantation.. His articles and interviews have been published in major newspapers and magazines like Times of India, India Today, Health & Nutrition, Men,s Health, National Duniya etc. across nation. He has received awards for "Most Trusted Hair Transplant Surgeon", "Best Hair Transplant Doctor in India" and "Best Hair Transplant Surgeon of Delhi" and many more accolades and awards. Dr. Mishra is a member of many national and international medical societies where his contribution in the field of aesthetic and hair transplant surgery is widely regarded. Dr. Sharad Mishra is a well-known Delhi based Plastic & Cosmetic Surgeon with special interest in Hair Transplant and Hair Restoration surgeries. Considered as one of best hair transplant doctor in India by many, Dr. Sharad Mishra is a graduate from one of India's top ranked medical schools, The Armed Forces Medical College of the University of Pune Health Science Center at Pune, Maharashtra, where he was awarded Gold Medal for academic excellence. He trained at major hospitals in Delhi during his internship and housemanship including All India institute of Medical Sciences, New Delhi and Safdarjung Hospital, New Delhi. Dr. Sharad Mishra completed his specialization in the field of general surgery from prestigious King George Medical College, Lucknow. He received board certification by the Medical council of India. During his residency in surgery, he performed research on surgical technique for repair of Exstrophy of bladder, a rare genetic condition afflicting children. He also did research on breast reconstruction and presented papers and articles at various regional and national conferences. Dr. Sharad Mishra then went on to complete accredited Super specialty training in Plastic, aesthetic and maxillofacial surgery from India's premier plastic surgery centre at Post graduate Institute of Medical Education and Research, Chandigarh. During his training he has done research on surgical treatment of hand injuries, Rhinoplasty (nose job), cleft palate, skin cancer etc. His research papers have been published in various national and international plastic surgery journals. He received scrolls from health minister of India for excellent performance and research during his plastic surgery training at PGIMER, Chandigarh. Dr. Mishra was awarded board certification in Plastic Surgery during his first year of practice. After completion of his training, Dr. Sharad Mishra taught plastic surgery at the University of Delhi at Dr. Ram Manohar Lohia Hospital and PGIMER, New Delhi in capacity of Assistant professor of Plastic Surgery. During his tenure he performed various cosmetic, aesthetic and reconstructive plastic surgeries. 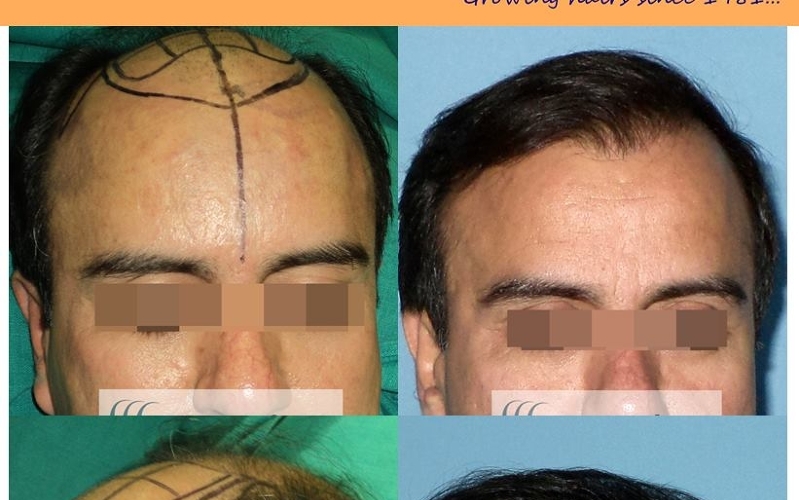 He also developed a new technique for stitch less hair transplantation using microneedling technique. He conducted research and published articles in reputed plastic surgery journals including Dermatologic surgery (USA), Journal of Plastic Reconstructive and Aesthetic surgery (formerly British journal of plastic Surgery) and Indian Journal of Plastic Surgery. The top hair transplant center is centrally located in New Delhi, India close to Connaught Place — the heart of the city. 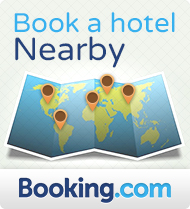 The clinic is conveniently close to many good hotels in a variety of budgets. Delhi forms one end of "Golden Triangle for Tourists" along with Agra and Jaipur and has a great cosmopolitan culture with Indo-Islamic cultural heritage. With world-class restaurants opening, luxury hotels popping up and a burgeoning creative scene, it's definitely worth the time and taste. Leela Palace’s Jamawar is one of the best Indian cuisine restaurants in the city. Seated in a romantic alcove with high ceilings and the most elegant table service, you’ll have a night to remember. Order the creamy butter chicken, said to have been invented in Delhi. Situated in an atypical part of New Delhi (in that it’s green and relatively tranquil), Leela Palace is one of the most luxurious hotels in the city. It has three fantastic restaurants, a rooftop pool and exceptional service. Doubles from Rs18,000 (£209), room only.